Cats can suffer from respiratory distress the same as humans. A pet diagnosed with asthma is actually suffering from a recurring respiratory compromise that constricts the lung’s airways, making it difficult for your pet to breath. Notice how your cat is breathing, whether at rest or at play. Cats suffering from feline asthma will display labored breathing and/or rapid breathing. Listen for any sounds of wheezing. If your cat is hard at play and begins open mouthed panting, this is a signal that a trip to your veterinarian is in order. Notice your cat’s breathing while at rest or at play. Some cats actually cough. Do not confuse coughing due to lung inflammation with the idea your cat is trying to spit up a hair ball. If your cat begins coughing, but spits up nothing or only spits up mucus, this is a sign that lung inflammation may be present. Asthma will leave a cat with a pronounced lack of energy and weaken their whole body. Not all cats will display all symptoms at the same time, so it’s important to have your pet evaluated by a veterinarian so a proper diagnosis and treatment plan can be established. 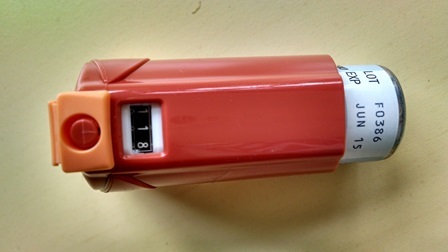 As with humans, feline asthmatic attacks can be life threatening. Asthma is a progressive disease. 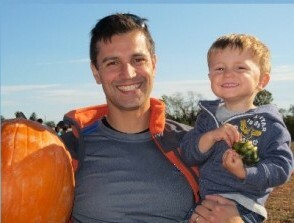 First, excess mucus forms in the lungs. Next, the airway walls swell with inflammation and can actually ulcerate. The airway muscles will eventually go into spasm, which leads to constriction. 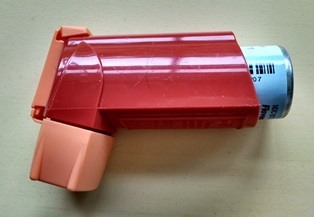 Asthmatic airway constriction can happen spontaneously or as a type of allergic reaction. Therefore, relieving and preventing airway constriction can be life saving for your pet. Once symptoms present, it is important to contact your vet who will examine your pet and order a chest x-ray and blood work. Your veterinarian might also want to run some easy parasite screening tests. Once asthma is diagnosed, your veterinarian can prescribe medication and discuss with you how you can manage your cat’s condition. Feline asthma can result due to an allergic reaction that occurs when a cat breathes in any substance that stimulates their immune system. Irritants include pollen, mold, dust, and cigarette smoke. Asthma can even be a result of ingesting foods to which the cat is allergic. Your veterinarian can help determine if other health problems are playing a role, such as heart problems, obesity, or infection with parasites. Stress can also induce asthma attacks in felines. There is no cure for feline asthma, but there are ways to manage the condition. Your cat will require daily medication to keep the lung airways open. 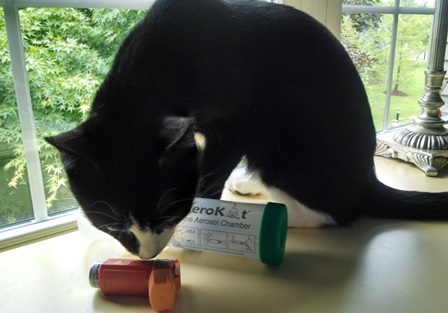 The easiest way to administer medication to your cat is by use of a Corticosteroid inhaler such as Flovent. 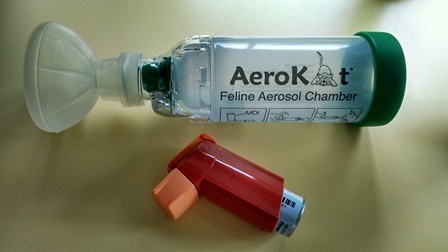 There is actually a device called the AeroKat Feline Aerosol Chamber designed to be used with the Flovent metered dose inhaler (puffer) in order to deliver the medication to your cat. 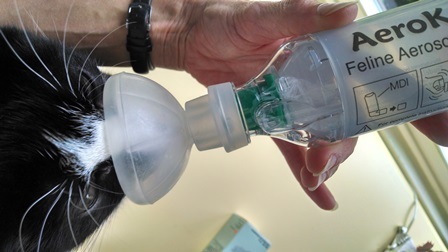 When the AeroKat chamber is attached to the puffer, it allows your cat to breathe normally and inhale the aerosol medication deep into your cat’s lungs. Your cat may be resistant at first, but your veterinarian or technician can show you how to calmly approach your pet. 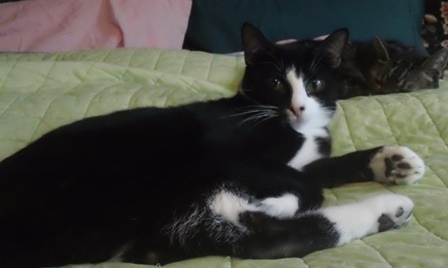 Take it slow, and once your cat starts receiving the medication and begins to feel better, your cat will actually allow you to administer treatments daily without cause for alarm. 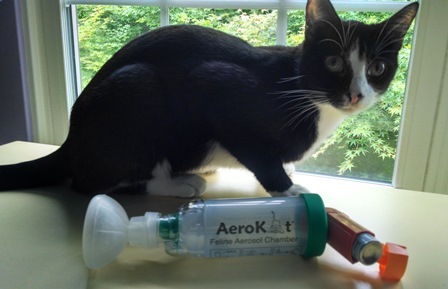 Read more about the AeroKat Feline Aerosol Chamber and view additional photos on the AeroKat website. Feel free to call our office if you have further questions or notice symptoms in your cat. We are here to help. This entry was posted in General Pets, Veterinary Medicine, Veterinary Services and tagged Cats, Pet Health, Veterinary Medicine. Bookmark the permalink.